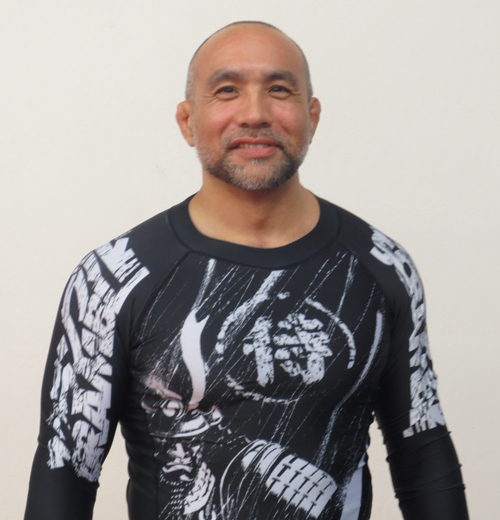 Brian was born and raised in the San Francisco Bay Area and has been training martial arts for the last 20+ years. In 1994, Brian Received a black belt in Judo from Willy Cahill. After many years of training and competition Brian added a black belt in Jiu-Jitsu to his resume under Ralph Gracie in 2007. 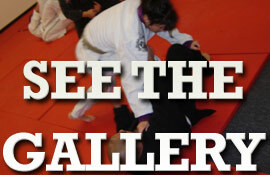 Now retired from competition, Brian looks to further his love of BJJ as the head instructor at Bay Area Boxing. His classes are 1 ½ hours long and consist of BJJ warm ups, technique and full contact sparring. Being a black belt in Jiu Jitsu Brian can belt our students up to his ranking.